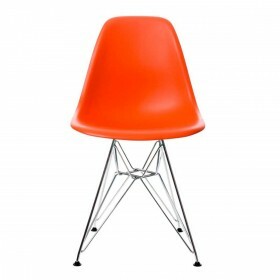 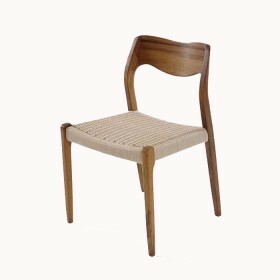 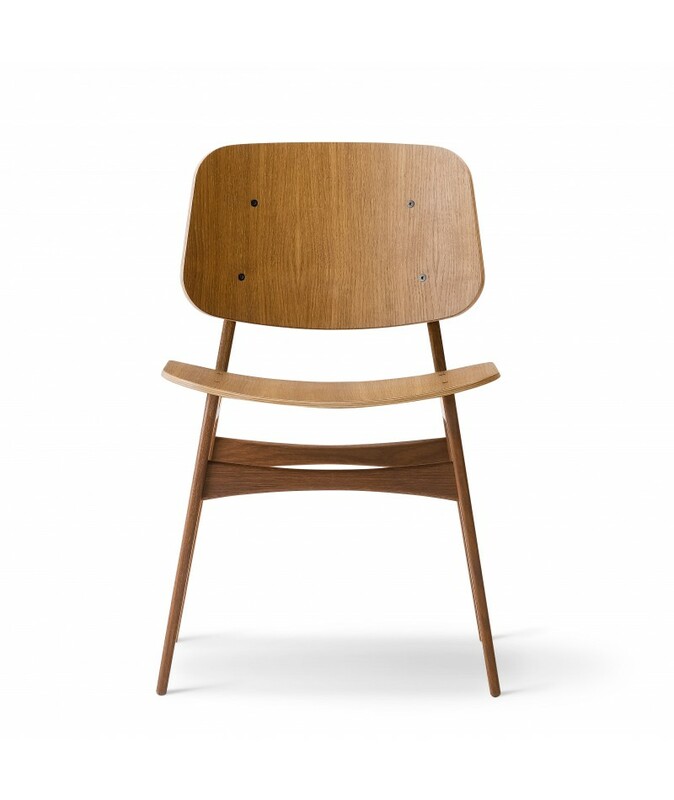 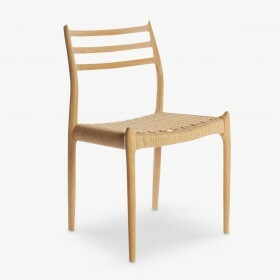 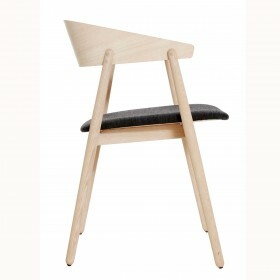 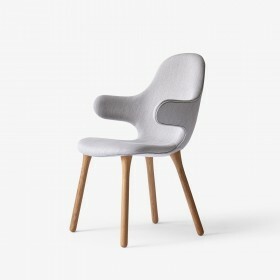 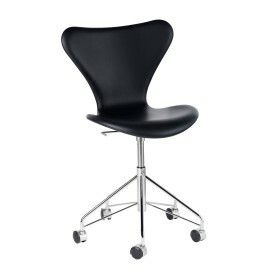 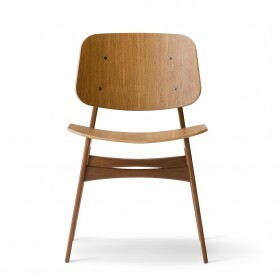 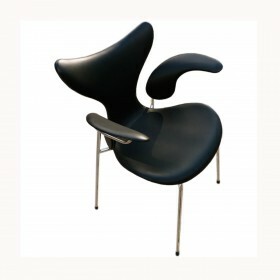 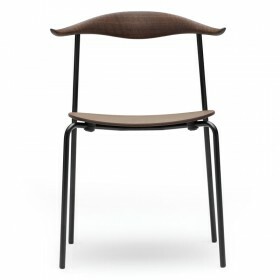 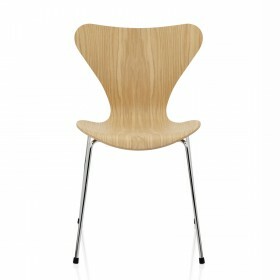 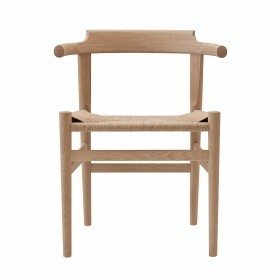 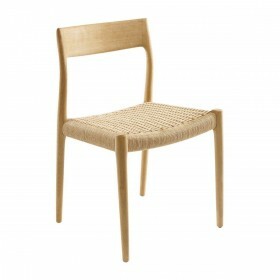 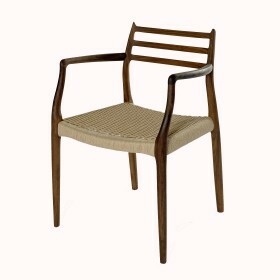 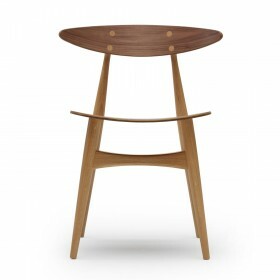 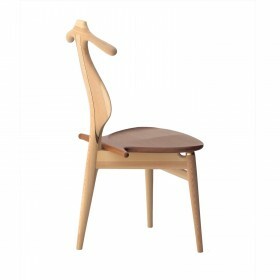 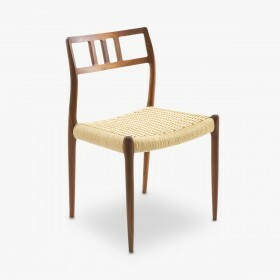 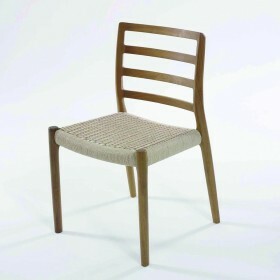 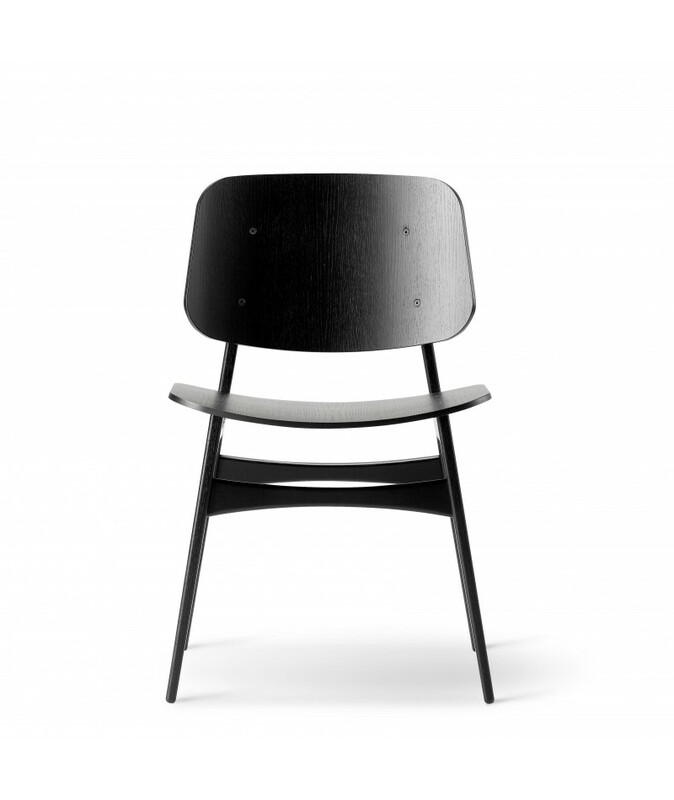 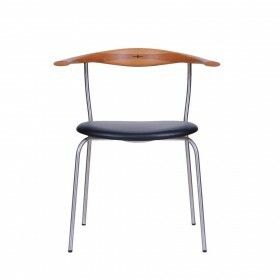 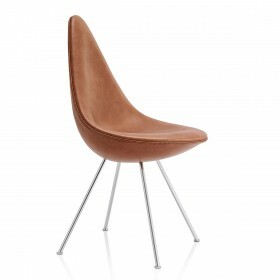 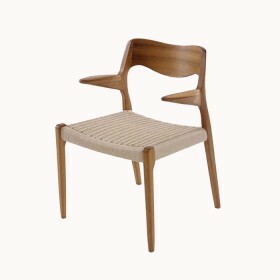 The Søborg chair was created by the renown danish designer Børge Morgensen. 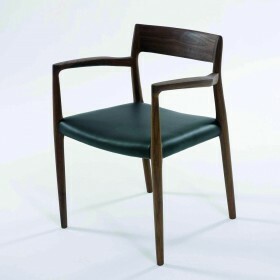 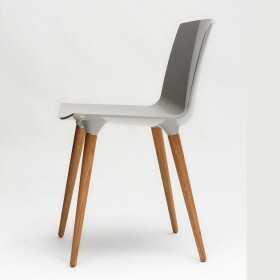 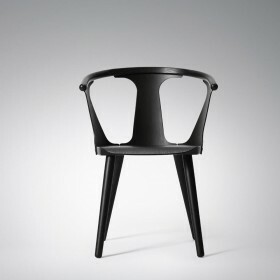 The designer wish was to adapt its conception to the available machines and techniques at that time, for the chair to be industrially produced while keeping handmade features. 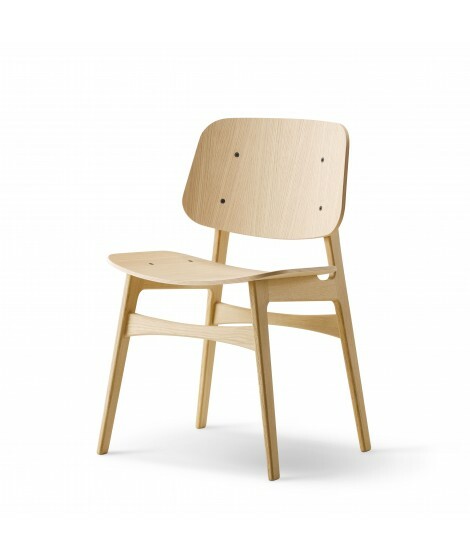 The elegant chair is made of two independant rounded shells, seat and backseat, made of plywood, sustained and fixed by a wooden base. 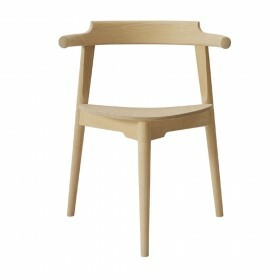 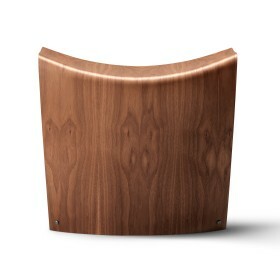 The entire wood version is offered in oak in diferent type of finishes . 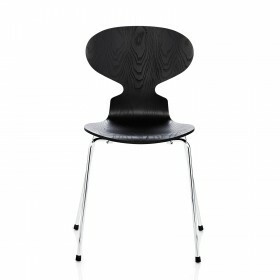 Plywod natural lacquered oak, oiled oak, black laquered oak or smoked lacquered oak. 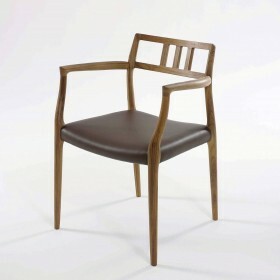 Solid natural lacquered oak, oiled oak, black lacquered oak or smoked laquered oak.